Blood Horse is currently running a subscription special for $59.99/year vs regular $99.99 cost. 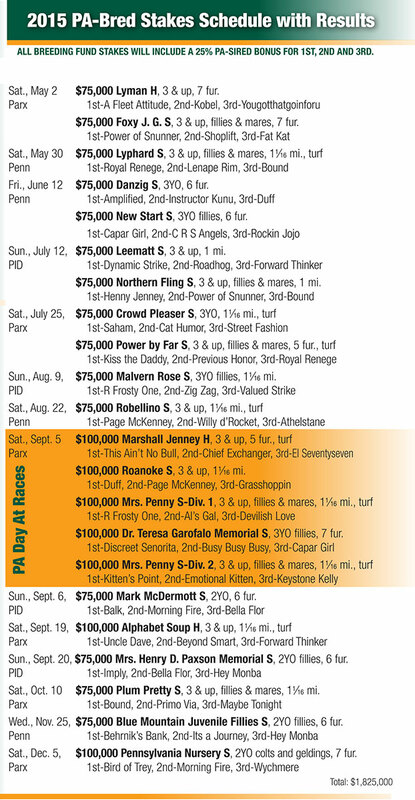 Subscription phone is 800-582-5604 … offer includes the Stallion Register which comes out soon. 10 Issue Blood Horse subscription special for $9.99.